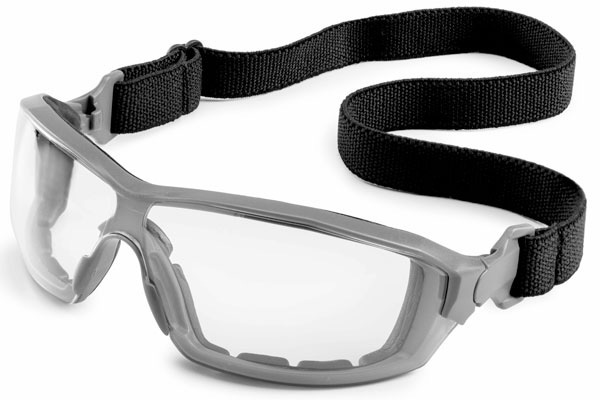 The Wiley X Knife is one of the latest models of safety eyewear available through F.O. 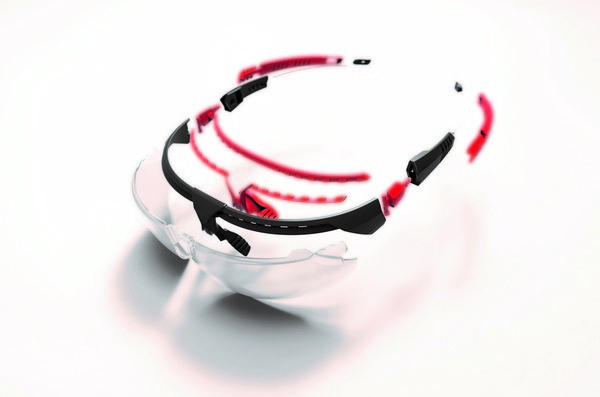 Safety Eyewear. 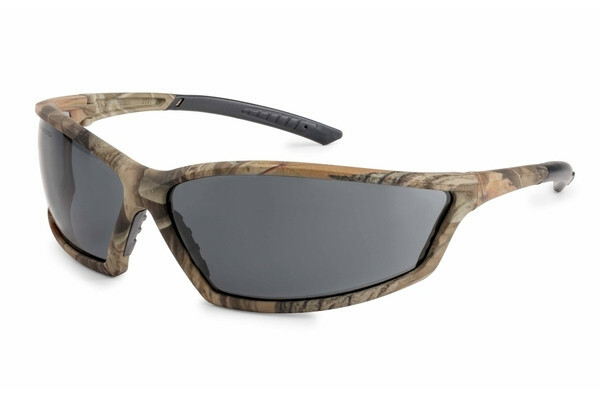 The Wiley X Knife features a bold-looking, wraparound style frame that comes with Wiley X’s patented, removable soft-foam facial cavity seal designed to block out wind, dust, debris and reflected light. This creates a safe, climate-controlled environment for the eyes, providing wearers with all-day comfort and allowing them to stay focused on their task, says F.O. Safety. 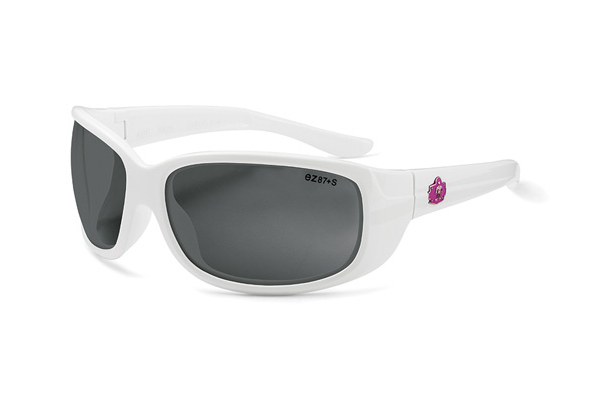 All eyewear is available in prescription or non-prescription. 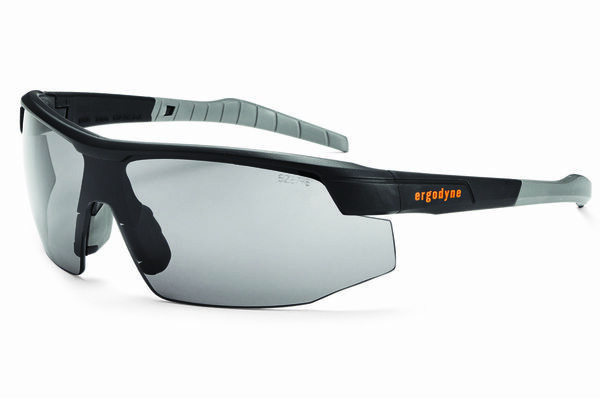 The new eyewear is designed to hold an innovative Rx Rim System. The Rx Rim System provides the Knife’s already Rx-ready frames with expanded Rx capabilities. 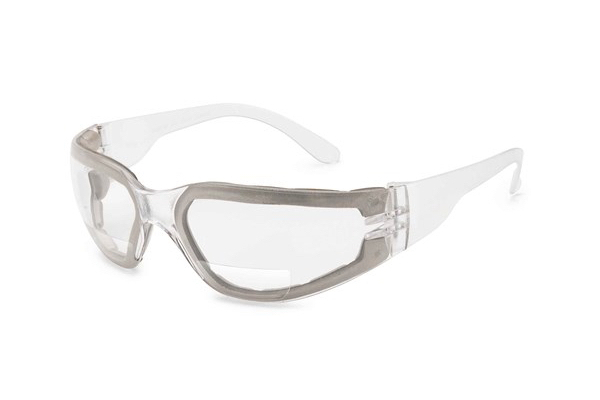 All models in these collections are available with removable gaskets and straps to enable users to transition between sealed, close-fitting and goggle eyewear, thus allowing them to move between work sites or environments while maintaining compliance with different requirements and policies.